FREE UPDATED EDITIONS NOW AVAILABLE ! 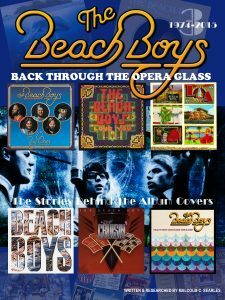 A fascinating and in-depth insight into the creation of 50 years of BEACH BOYS album sleeves, including rare photographs, original articles and input from many associates of the band, along with a number of the artists and designers behind the actual sleeves… and including contributions from some of the band members themselves ! 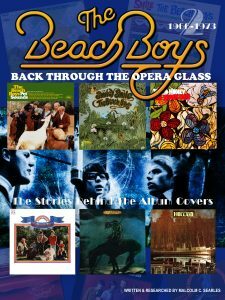 Read the FULL STORY of every album sleeve, from ‘Surfin’ Safari’ up to, and including ‘That’s Why God Made The Radio’! Over 400 pages in total, in three easily downloadable sections (see links above), ideally designed for reading on an iPad or a similar device (or your home PC). 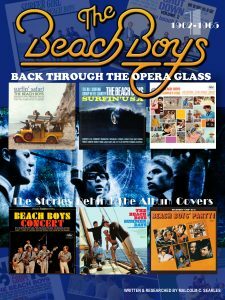 A MUST-HAVE FOR ALL BEACH BOYS COLLECTORS AND MUSIC HISTORIANS ALIKE!